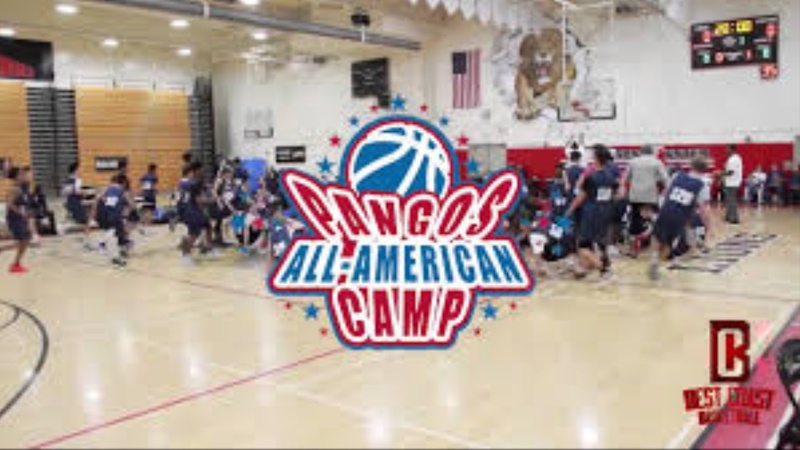 The 2018 Pangos All-American Camp was a three-day invitation-only event where many of the best players in the country from 9th-12th grade were able to see where they stack up with their peers. Bear Insider was there to cover it live, with Eric McDonough and David Eplin catching all the action. All weekend these kids received excellent coaching from the Pangos staff, and were able to demonstrate what got them the invite in the first place. They each played a total of four games. 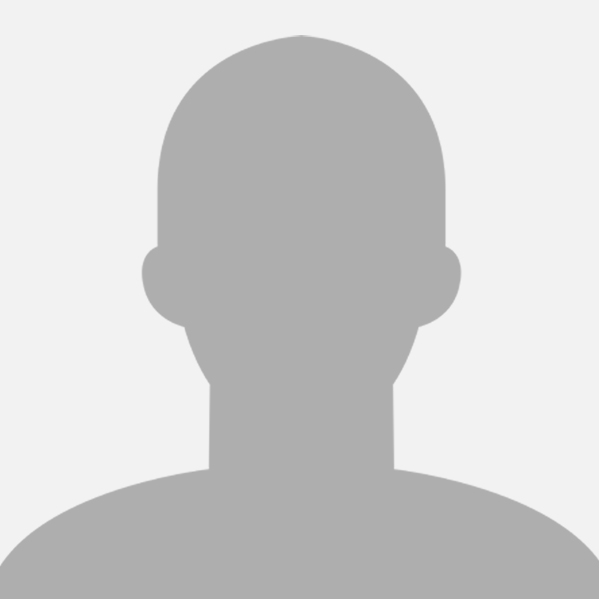 Looking for a 6'-5" PG with a 7'-0" wingspan and excellent ball handling abilities. Can also use a Draymond Green type, complete with all the fire, but having more self-control... can defend all five positions and lead the team in assists, as well as rebounds. NBA version of Draymond, but still only 18. Must want to stay at least 3 years, preferably all four. Not asking for much here.